Membership discounts across food and drink in addition to exclusive monthly offers! If you are not a Loyalty Card Member then don't miss this chance to become one. Collector cards available now, in-house, for a limited time. 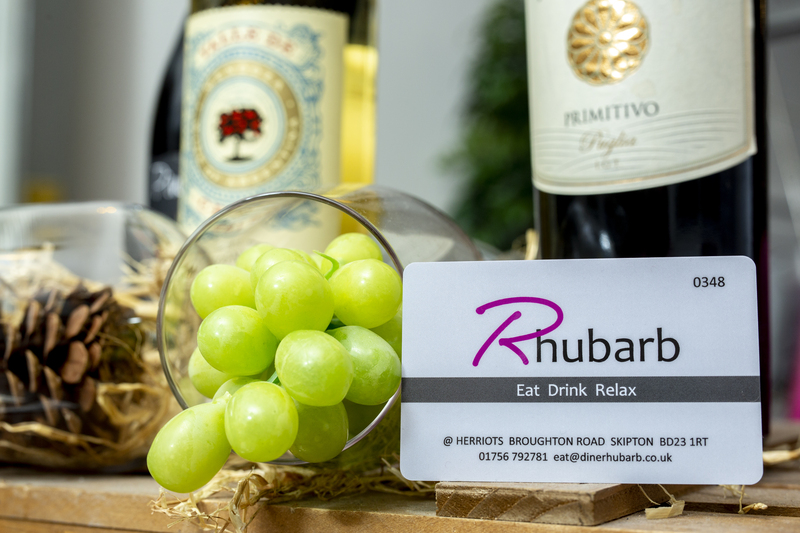 As a member you will enjoy 15% discount on food and drink, plus in addition to this, each month, you will also be emailed with an exclusive additional offer. To launch our new cards we are also issuing collector cards for new members. All you need to do is get your card stamped each time you visit and when all boxes have been stamped (5 in total) you will be issued with a Loyalty Card entitling you to all the benefits detailed in this email. Collector cards are available from the bar and reception and are subject to availability, terms and conditions.